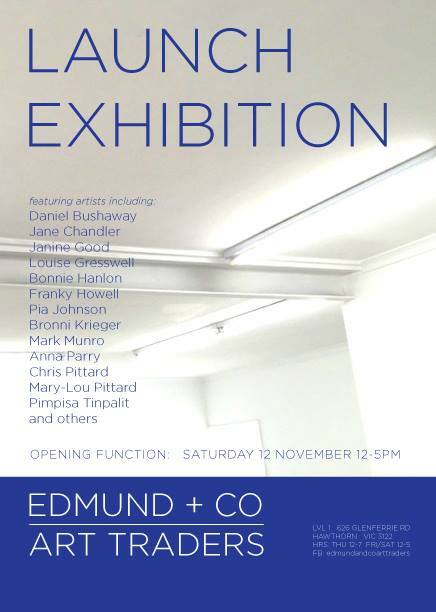 Thrilled to announce you can now see my work, alongside some great artists, at an exciting new space opening in Hawthorn this week. The space is run by the lovely Tim Bruce, who was kind enough to give me one of my very first solo shows when I was fresh out of art school many moons ago. Get on over to Glenferrie Road and check it out this Saturday!